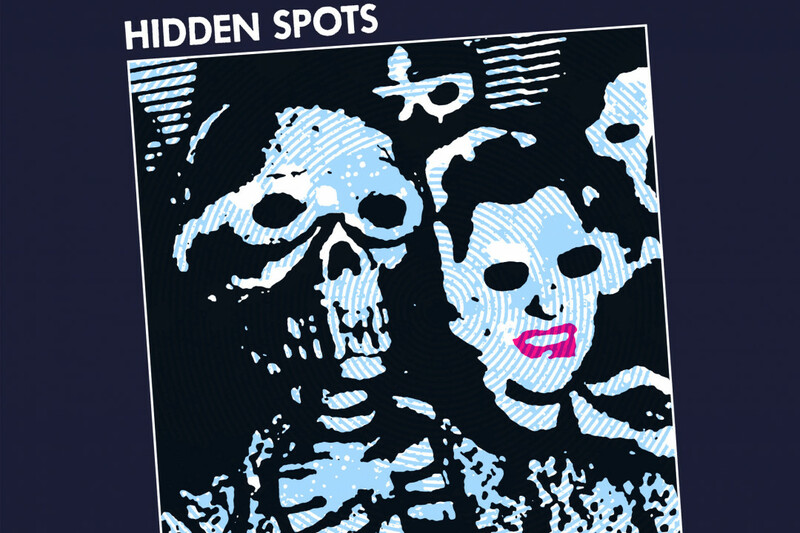 Check out the new track by Hidden Spots! We’re happy to premiere a track off Hidden Spots’ sophomore full-length, New Me/New You! The song, “Healthy Mind,” draws out the band’s indomitable DIY punk rock ‘n’ roll sound. Featuring musicians from cult punk bands like Future Virgins, Jack Palance Band, and Chickenhead, Hidden Spots offer up well-crafted and anthematic songs that deftly manage melody and grit. After seven long years on the shelf, New Me/New You will finally see the light of day later this month on Dead Broke Rekerds. You can pre-order the new album right here and check out the new tune below!